There is one thing that when cultivated and regularly practiced, leads to deep spiritual intention, to peace, to mindfulness and clear comprehension, to vision and knowledge, to a happy life here and now and to the culmination of wisdom and awakening. And what is that one thing? It is mindfulness centered on the body. Modern brain science and ancient contemplative practice intersect to give us the tools to keep our skillful pre-frontal brains on-line! All we need to do is practice mindfulness. Coolio. All the playlists from the week are below or you can listen to them by going to Spotify! Dance for free at Spotify! Sign up, follow me at “susanmcculley” and you’ll find my public playlists ~ just click and listen! 1 in 3 women across the planet will be beaten or raped during her lifetime. That’s ONE BILLION women and girls. Every February, people all over the world rise to show what ONE BILLION looks like. We rise through dance to celebrate that we have not been defeated by violence. We rise to show we will create a new kind of consciousness where violence will be resisted until it is unthinkable. Tuesday, Feb 14, 6-645pm at the IX Art Park* as park of the One Billion Rising celebration put on by the Women’s Initiative, Shelter for Help in Emergency, Planned Parenthood and SARA. Please join us for live music, multi-cultural dance, art, food as well as Nia* with the intention for a safer world for women, girls, and people of every gender expression. *We will be dancing on a concrete floor, so please wear comfortable shoes to dance in! Susan Tate, author, black belt Nia teacher, and wellness visionary. A respected health educator for over forty-five years, will lead a class at the Polarity Barn. No Nia experience is necessary. This event is by donation and all proceeds will benefit the Sexual Assault Resource Agency in Charlottesville. What better way to spend a winter day than in giving power and time to your unique creativity? As a human being, you are an artist. While we can’t make creativity happen, we can provide fertile terrain for inspiration to land and take root. In this supportive, delicious, fun experience, step into your own creative life. Join Susan McCulley, Nia Black Belt, mindfulness teacher, writer and artist for a day-treat playing at the intersection of movement, stillness and your artist self. If you have dance.sit.created before, new surprises await. If not, this is the perfect time to join us. Susan provides guidance and inspiration for the day. Rebecca George’s Dragonfly Kitchen provides extraordinary vegetarian, gluten-free, seasonal food (tea, snack, lunch). ALSO INCLUDED is a new 6-week series of music, meditations, and prompts to keep the flow of the day going. $125 / please register by February 15. Two spaces left – Limited to 20 participants. Go here for all the details and to register. How do we take real care of ourselves in the face of upset and struggle? How do we cultivate healthy resilience? Resilience is the brain’s ability to handle stress in a positive way and to recover quickly. In this workshop, we will explore tools that neuroscience shows wire the brain for an ability to bounce back. Join us for the first in the Heal the Healer series. Please RSVP to sjmnia@gmail.com or on the Facebook event page (https://www.facebook.com/events/1629783820664092/) so we know how many people to expect. Wear comfortable closthes, bring a journal, a donation for use of the space, and a friend! 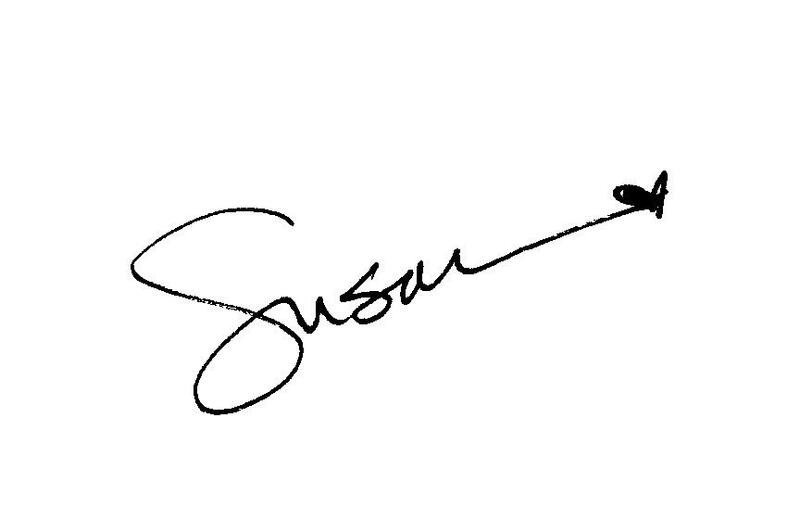 Join Susan for the launch of a new routine called Love Warrior. This is a movement experience that allows us to experience the sensation of the change we want to see in the world. We can then translate that sensation directly into action. In times of uncertainty, our first reaction can be to “figure this out.” It is a common approach to go straight to our minds to think our way out of a difficult situation. And nothing will shift, we won’t change a thing until we feel it in our bones, until we embody the change we want to see.